Please contact us for any Conveyor inquiries. *The price specified includes VAT. Ask for assembly of this item for R11.00? 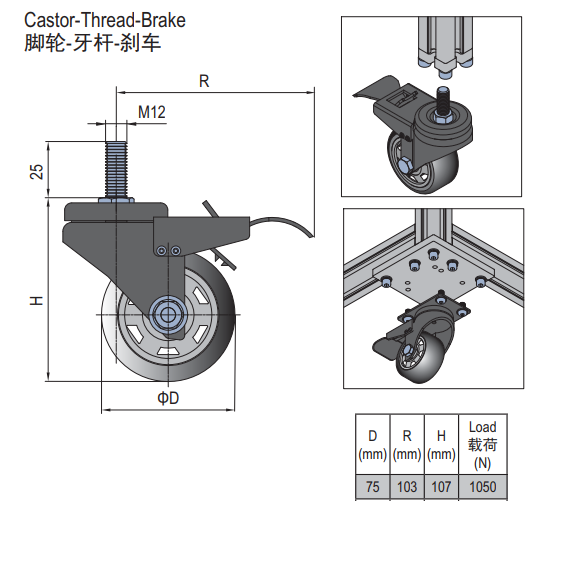 Categories: All, Castor [5.41.x...], Floor Elements [5.x...], Modular Assembly Systems. Tags: PG30, PG40, PG45, PG50, PG60. 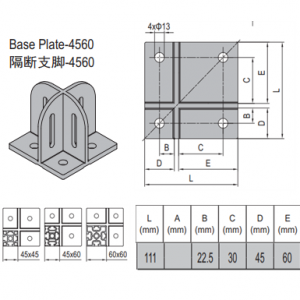 This product is a castor, which is a floor element. Attached to the bottom of structures as a wheel for easily moving the structure around. It can rotate 360 degrees, therefore making movement in any direction possible. 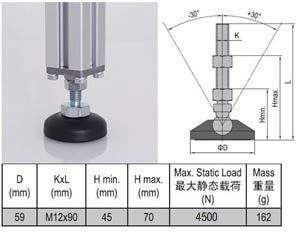 The product is connected to a profile by attaching it into the bottom end of an aluminum profile using a castor plate. 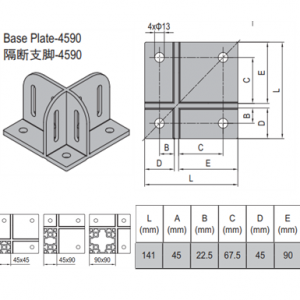 To get a suitable connection plate for this particular element, see here. Also features a M12 Thread with brake. Finally, depending on the structure you’re building, these elements are generally connected in different quantities. For carts, four is probably ideal – while a structure that is lifted in the front only needs two wheels at the back. For more especially relevant products, click here. To view product in catalog: Click here. To download 2D-DXF AutoCAD file: Click here. To download 3D-SLDPRT Solidworks file: Click here. To download 3D-STEP CAD file: Click here.